This singleplayer mod is created to revive Gears and extend typical horde mode with new Ideas. 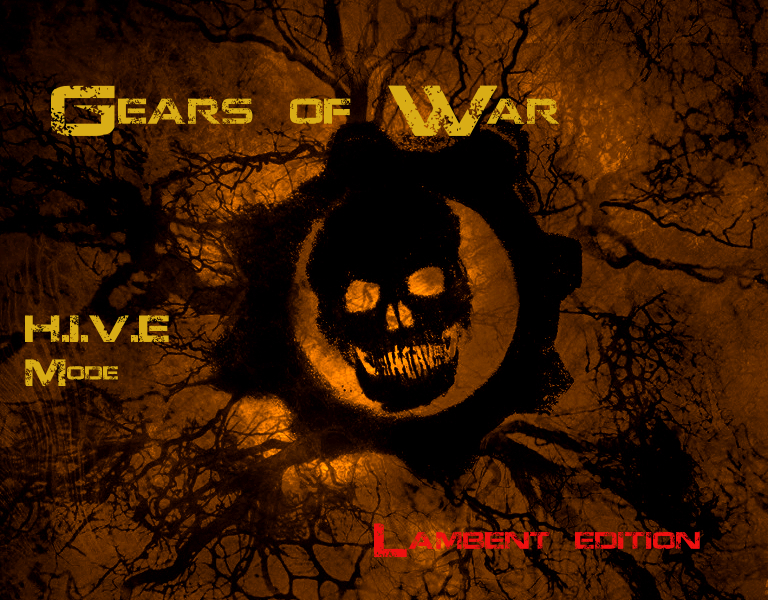 Mod will be using content from GoW 2 And GoW 3 and Judgement. Mod Would Have 25 Waves but don't worry, they would be long, varied and full of action. for what they did and how they helped me achieving my goals. Feel free to rate and review this mod! Feel free to upload here your screens and movies about this mod!!! Firstly, Thank you guys for making that avesome clips/vids etc. This isn't my videos, this is list of videos made by fans of H.I.V.E and Gears. There's no time to waste so lets start our countdown. Hey! As I've read on the web, people wanted a new way to install maps, so there it is. This pack will be very last thing made for this mod. It's quite an addon than a full release. List of changes is in description. This is an .NET application which simplifies cooking maps for H.I.V.E Mode and for Multiplayer Enhancement Mod mods. This is another 5 maps fo H.I.V.E Mode: Mansion, Subway, River, Dreadnaught2, November Rain. Also it contains patch for some bugs. Will we possibly see any content from Gears of War 4 added later on? Such as the new UIR soldiers? No. Works on mod are done. This is kind of finished mod. Is it possible to play co-op with this mod?